Factsheets, market information, and useful links to grow your horticulture business. 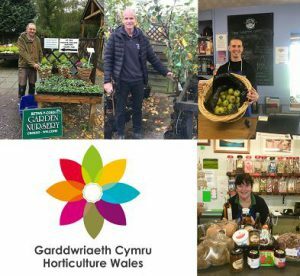 Horticulture Wales is here to help. With a focus on waste reduction, reducing packaging, and establishing short-supply chains between Welsh businesses, we are here to give advice and guidance on these matters—and much more. We’ve compiled a list of resources that might help you. Keep an eye out, too, as we will update this part of the website with new information. The programme is funded by the European Union’s European Agricultural Fund for Rural Development (EAFRD) and by the Welsh Government.